What time is it? The magic of the 72-year cycle: how to tell the time in your life, your company and your country. The horoscope can be seen as a clock. This idea was eloquently explored in the 60s by Swiss astrologer Bruno Huber. He created the technique of Age Progression and the Age Point, which, in his view, highlights psychological development. 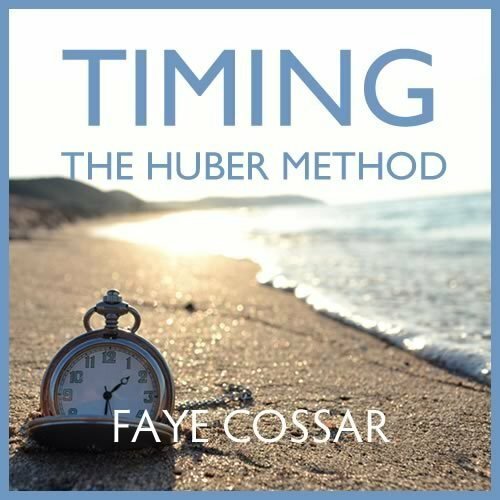 Faye Blake (Cossar) will briefly explain the 72-year Huber cycle method of astrological timing and provide case studies showing not only its relevance for individuals, but also for companies and countries. 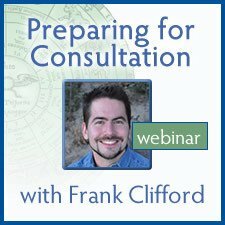 She has used this technique for over 25 years in her consultation practice and has found it one of the most useful tools in the astrologer’s toolkit. Faye’s dissertation for her MA in Cultural Astronomy and Astrology offered a model for organizational development based on this method. One of her papers also researched experiences of clients at age 45, a particularly interesting time, according to this system. 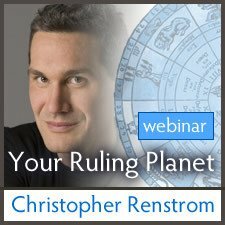 To get the most out of this webinar, have your horoscope on hand using Koch Houses (the required house system) so you can follow along and see how the system works for you. 1 hr. 41 min. 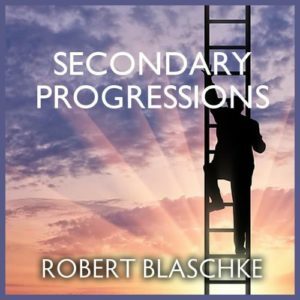 | Includes video, slideshow pdf, and bonus audio-only version. It was interesting but I found it was a little hard to follow. Fascinating. I had never heard of this technique before. It was nice to learn something completely new. Thank you, Faye, for this straight-forward introduction to a really insightful technique. A great beginning, with enough detail for deeper interest and practice. Great resources included for future research too. Sign me up for Part 2 anytime. To me it makes sense, looking at my chart,and the time i am now in my life it helps to see what is going on, and looking back to the opposition helps even more, i understood it very well. Thank you Faye, of course and Tony.